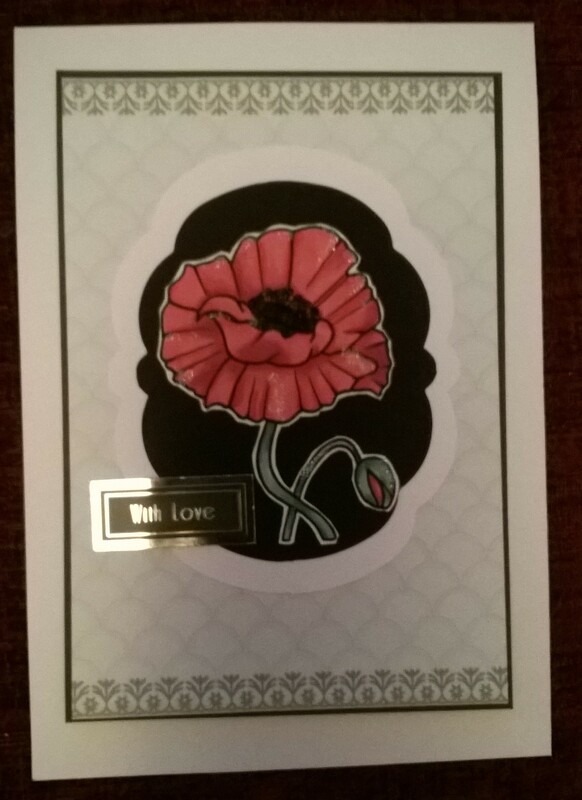 A pretty floral card today. 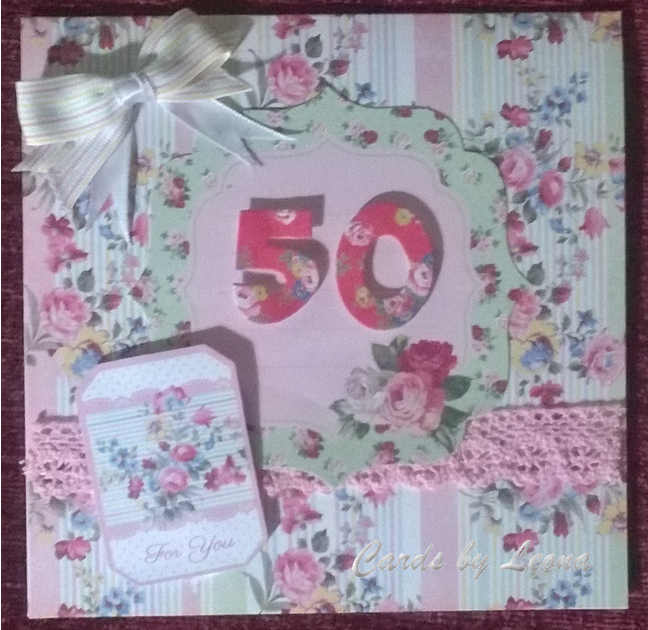 I have used Papermania Simply Floral products to make this shabby chic style design. 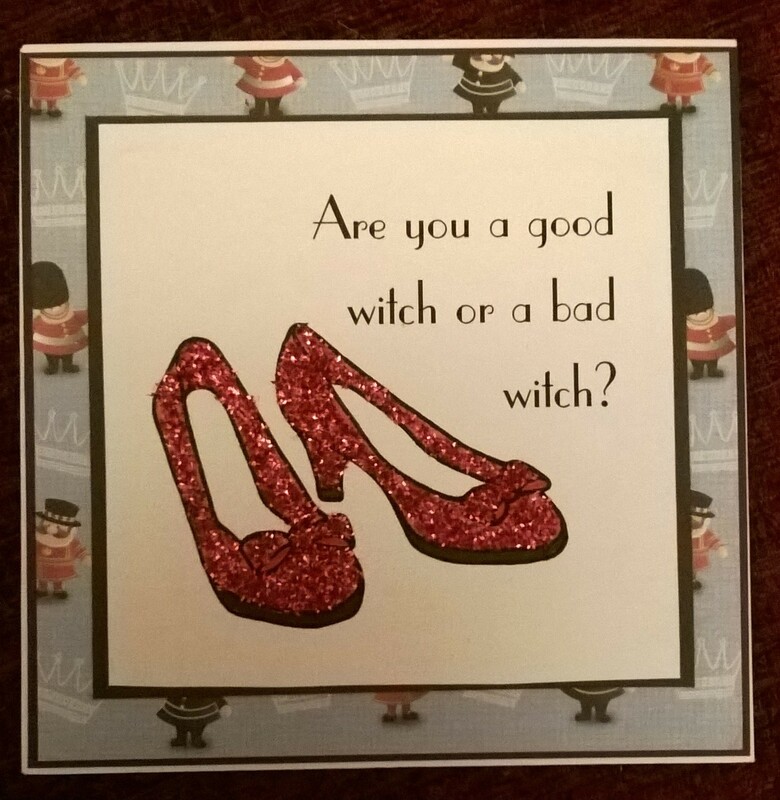 I have used DoCrafts products to make today’s card. 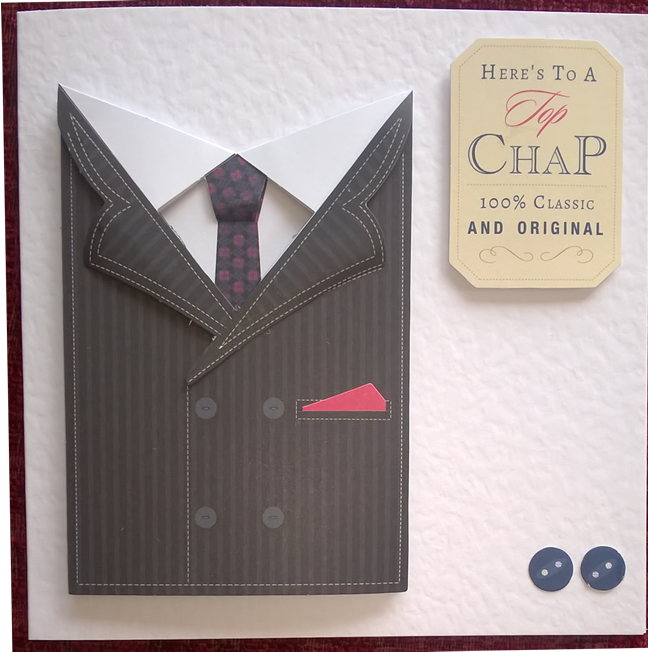 The Jacket is layed and decoupged and collated in a CAS style. 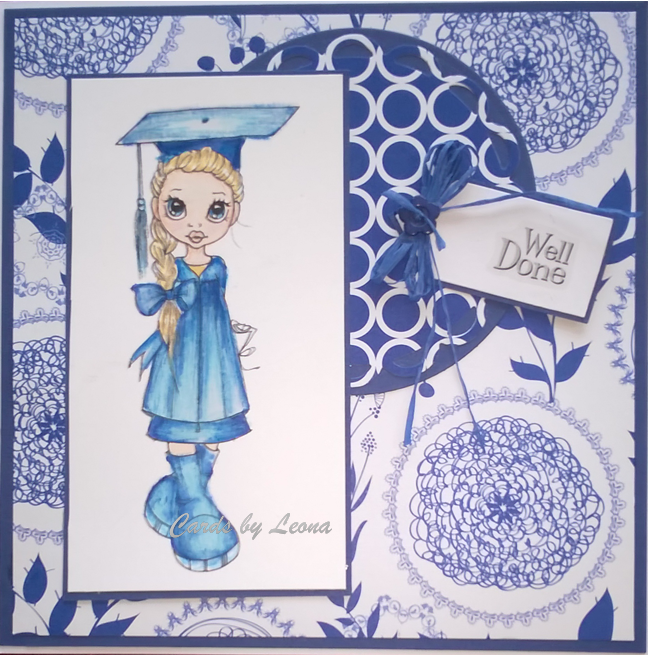 Well it is graduation season here in the UK and i ahve made this card using a Saturted Canary digistamp. She was coloured using Promarkers then I enhanced the blues using Spectrum Noir pencils. 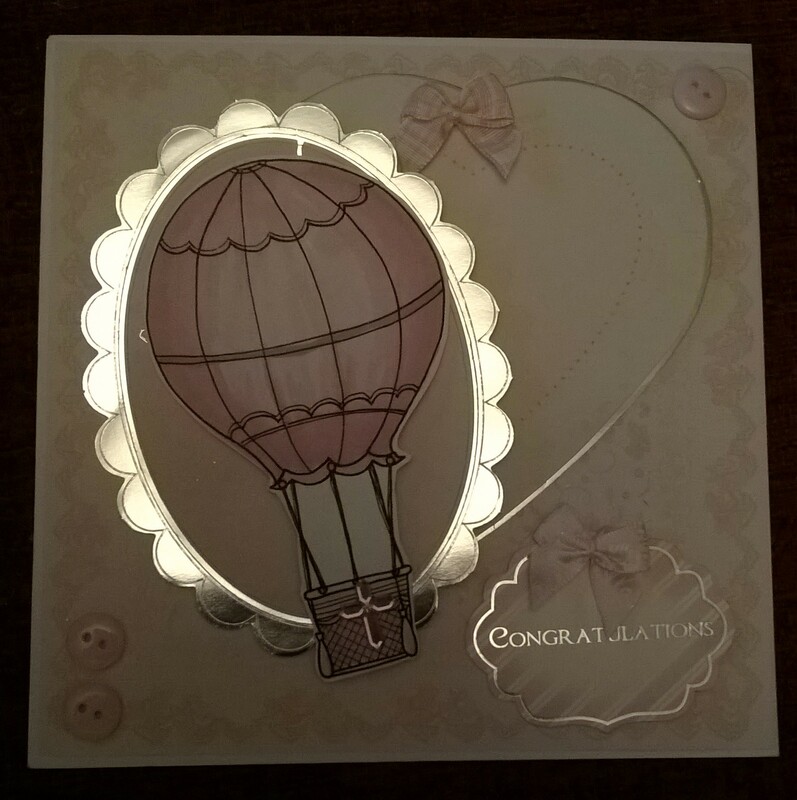 The card was assembled using one of the Papermania capsule collections. 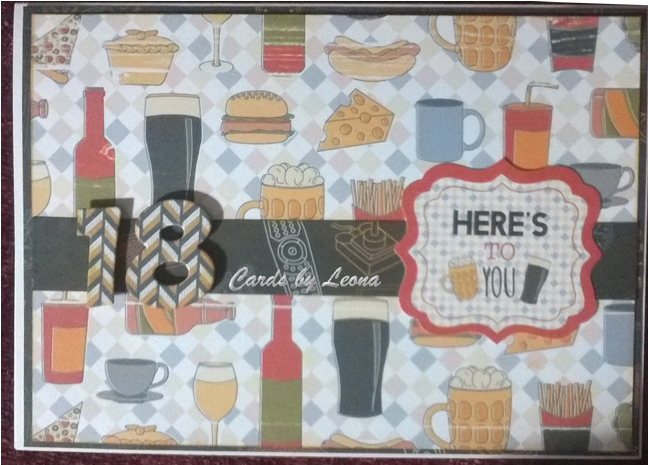 I have used DoCrafts’ Mr. Mister range to make toady’s 18th birthday card.